A substance native to West Africa that’s transformed into a beauty elixir. For many individuals, shea butter is the beauty superfood. Shea butter comes from the shea nuts of the shea tree (Shea karite tree). The tree grows naturally in West Africa, from west Senegal to east Sudan before ending by the Ethiopian highlands. The butter is created when the shea nuts are crushed and slowly roasted into a butter. This process is then followed by the kneading and cooling of the butter before it hardens. In regards to its nutritional value, this butter is extremely rich in fatty acids, phenolics, and vitamins A, C and E. The combination of these ingredients has led to its prevalent use in hair and skin care products. In fact, studies have highlighted their anti-inflammatory and anti-aging properties (1). As it’s so rich in compounds that encourage skin and hair health, it is thus a great all-natural beauty product. Its fatty acid content can fight off free radicals, thus preventing oxidative stress. In regards to skincare, oxidative stress causes premature aging which then leads to wrinkles, fine lines and age spots. 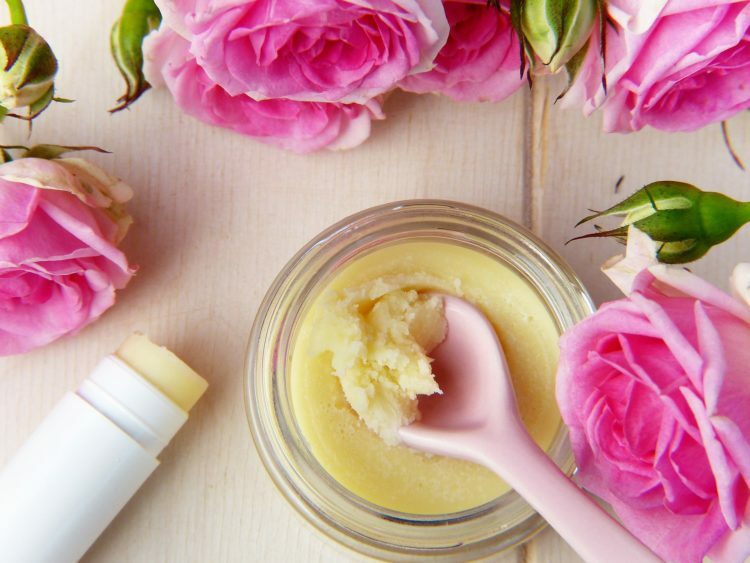 The presence of vitamin A and C inside shea butter encourages the production of collagen and one study published in the American Journal of Life Sciences revealed how it can also promote cell regeneration. Dermatitis, psoriasis, and eczema are skin conditions that occur as a result of inflammation. These skin concerns cause dry, flaky and itchy skin. As shea butter has been revealed to contain anti-inflammatory properties, applying it over irritated skin can soothe the skin and alleviate any sort of discomfort (2). 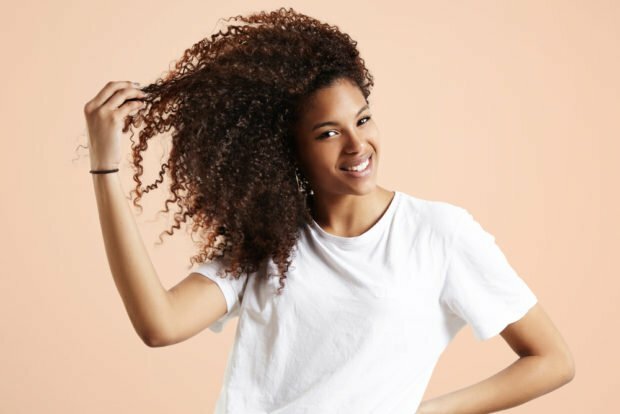 While shea butter is great for skin care, it’s just as effective in regards to hair care. The vitamin E and A elements can help to prevent split ends. It is also extremely moisturizing thus it is able to rehydrate the hair after it has lost water due to over-styling and heat damage. Moreover, as it contains anti-inflammatory properties, it can also help to relieve a dry and itchy scalp. In ensuring a healthy scalp, shea butter promotes healthy hair growth. Dry skin is not only uncomfortable, but it can also lead to painful skin cracks. Shea butter contains emollient and humectant properties. This then means that it not only hydrates the skin, but it actually locks in moisture thus keeping the skin hydrated for longer periods of time by penetrating deep into the skin. When it comes to baby skin care, it’s important to use products that are free of chemicals and any other potential irritants. As shea butter encourages both cell regeneration and collagen production, it helps to heal diaper rash. When it comes to buying high-quality shea butter, it’s important to choose the purest, unrefined form as these are highest in quality. Raw unrefined shea butter is void of fragrances, additives any other added ingredients. This then makes it much more effective as additives can actually lessen the butter’s effects. It is also important to smell the butter before you purchase it as any refined version will have a chemical smell as opposed to a nutty scent. Once you’ve purchased your unrefined butter, be sure to store it in a cool place where the temperature doesn’t change as shea butter can easily melt into a liquid when exposed to warm temperatures. 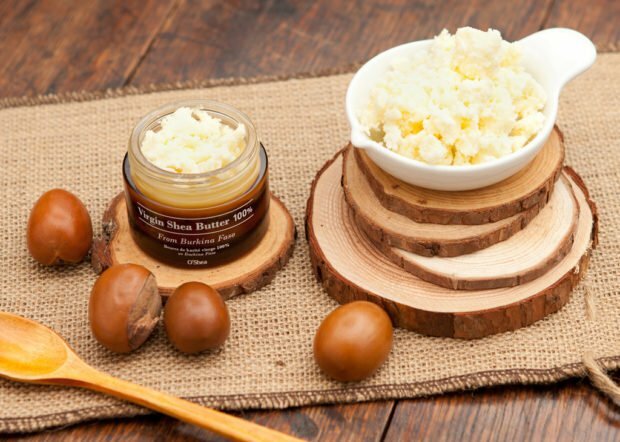 Aside from its skin care use, shea butter is also edible. The inclusion of it in your diet can provide a healthy dose of antioxidants and fatty acids. When used in moderation, it can be used in the place of olive oil or even substituted for real butter in sandwiches. Like shea butter, olive oil is rich in fatty acids and antioxidants. In fact, aside from being a staple in your kitchen, olive oil can be just as effective in your beauty cupboard. Click here for more.